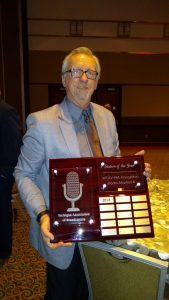 2018 Michigan Association of Broadcasters station of the year! 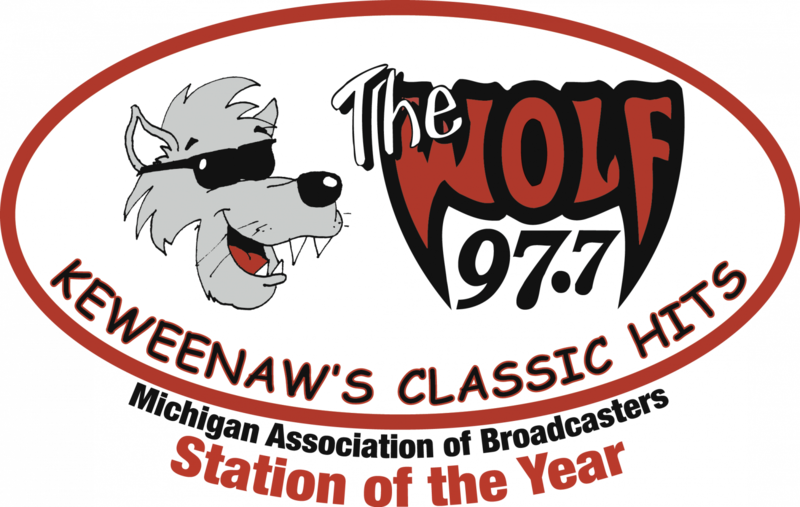 Houghton Community Broadcasting is proud to announce that 97.7 The Wolf, WOLV-FM, is the Michigan Association of Broadcaster’s 2018 Commercial Radio Station of the Year for Market Four. It’s the first time that a station part of the Houghton Community Broadcasting’s radio group, consisting of WOLV-FM, K-Bear 102.3 WHKB-FM, and 99.3 The Lift/1400AM WCCY-AM/FM, has won the award. 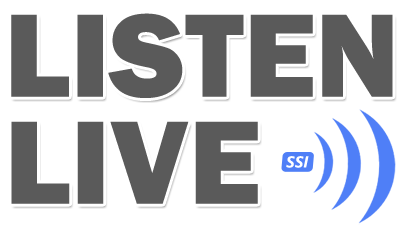 WOLV-FM is part of The Michigan Marks Group, a group of radio and television stations owned by Stephen Marks. Todd Van Dyke, weekday host of Your Morning Coffee on K-Bear 102.3 WHKB-FM, also won Best Morning Show Personality, bringing the total number of awards for Houghton Community Broadcasting to seven Best awards and two Merit awards. The 2018 Broadcast Excellence Awards were held in Lansing, MI on Wednesday, March 6, 2019 at the Lansing Center as part of the Great Lakes Media Show. What’s going on? Check our Community Page! For closings and cancellations, click here.